You wanna do something fun? You wanna go and have a party at Taco Bell? Well now you can! - Oh No They Didn't! You wanna do something fun? You wanna go and have a party at Taco Bell? Well now you can! Taco Bell recently announced their “PARTY by Taco Bell,” which allows people to book a party at select Taco Bell locations until December 22nd 2018. Capacity: VIP seating for 2-10 people. Price: Starts at $25 and includes reserved seating in a participating restaurant and a Taco Bell® Party Décor Kit for one hour on select weekends. 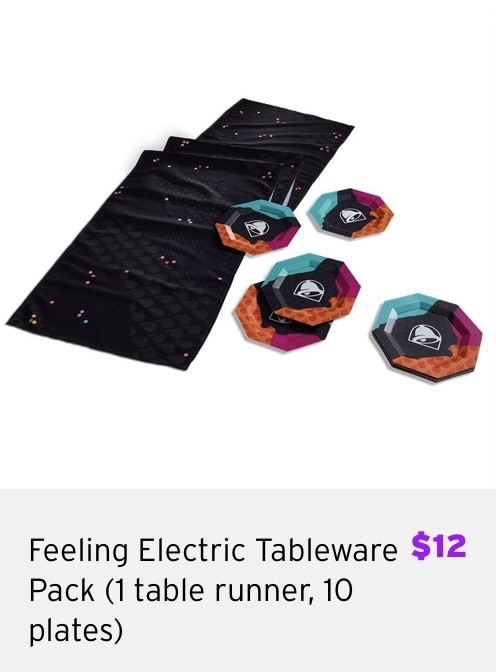 Taco Bell Party Décor Kit: 1 table runner, 10 paper plates, 1 photo prop kit. 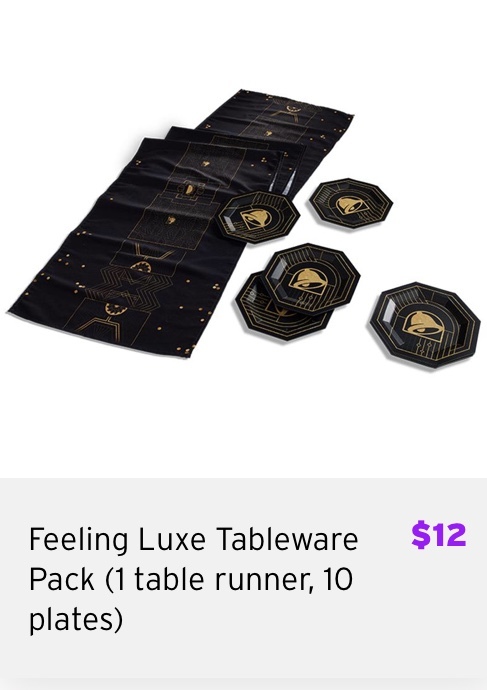 The decor kits are available in two designs: Feeling Luxe and Feeling Electric. Food: Not included (booo), but a team member will help you order food once you’re there. They suggest a Taco Party Pack, naturally. Participating locations: Cleveland, OH, New York, NY, Bakersfield, CA, Brea, CA, Dale City, VA, Newport Beach, CA, Dallas, TX, Rock Hill, SC, Flat Rock, MI and Ocoee, FL. Is your location not listed? 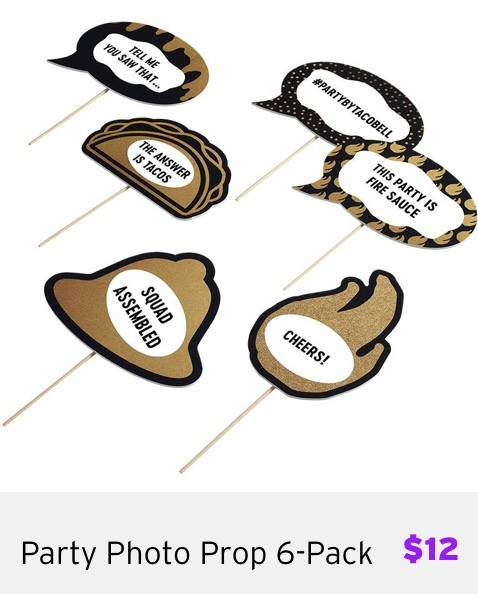 Don’t worry, you can bring the party to you by ordering the Taco Bell Party Decor Kits at TacoBellParty.Com. You can customize your party and add hot sauce packet balloons to your package for $16. 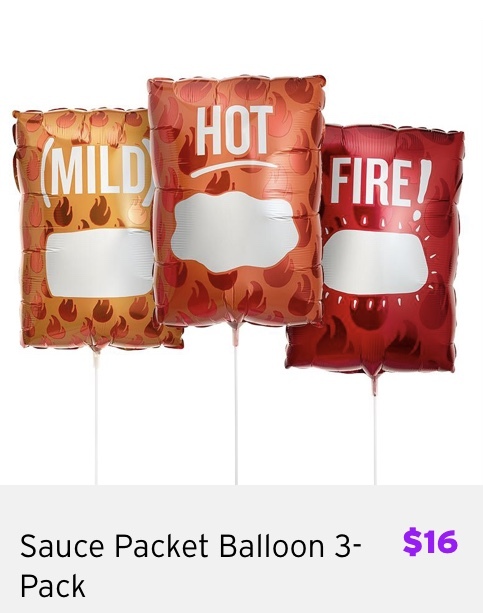 There are Mild, Hot, and Fire sauce balloons available. 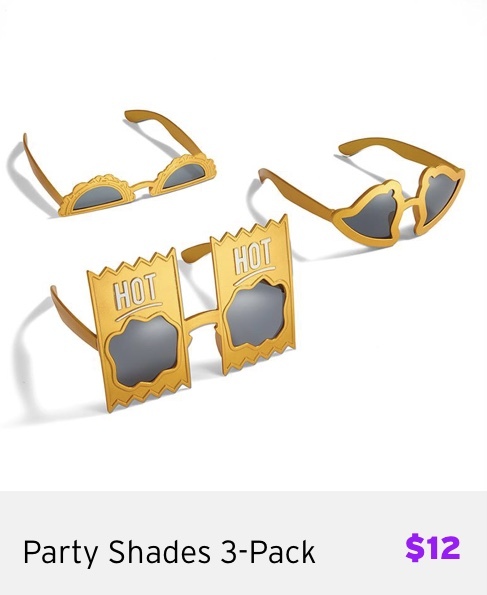 You can also add on additional tableware, party sunglasses, more photo props, and Taco Bell gift cards. Make a reservation today! ONTD, would you throw your next party at Taco Bell? ...you couldn’t have a party at Taco Bell before? I went to one right after I got married, wedding dress and all. I thought the curly red head was justin timberlake. He looks like the knockoff boybander you'd see on a Disney Channel show. The only place this would make sense is the Taco Bell on the Vegas Strip that has the alcoholic Freezes. Two shots of vodka in your Strawberry Skittles Freeze. Tequila in Baja Blast (soda or freeze), tbh. Don't some taco bells now serve beer? look for a taco bell cantina they serve alcohol. This...doesn't seem like a bad idea to me. What a weird list of cities. Flat Rock, Michigan. Ok.
Bakersfield makes absolute sense. This is such a Bakersfield thing. Lmfao, right? Who lives there? Even NYC is weird. The only Taco Bell I can think of on the island of Manhattan is inside Penn Station. Yes! Name dropping my fav restaurants! why, yes, i literally just had taco bell an hour ago. Sometimes I'll switch it up and get chicken variations of those 3.
just eat 1 or two! I tried their Power Menu Burrito and I liked it. Kinda up there in price for a Taco Bell burrito tho 🌯.... if I’m reaching the $5 mark I may as well get a burrito at Chipotle or better yet a local taco truck. please upgrade from the mild sauce. What surprises me the most is I’ll hear people make orders like this and the total will be like $4 while some nuggets and fries at McDonalds costs like $7. I’m legit amazed at the amount of food you can get at Taco Bell. Echoing everyone here. Ugh, mild sauce. Diablo/Fire or bust. Unlike some in this thread I support your mild sauce choice. I read the title of the post and wondered who even still eats at Taco Bell much less have a party there. Thanks for not letting me down ONTD. This was a depressing read. Lol, why is it depressing that people like Taco Bell?